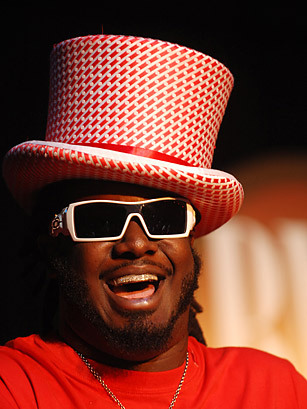 It's a technology that can make bad singers sound good and really bad singers (like T-Pain, pictured here) sound like robots. And it gives singers who sound like Kanye West or Cher the misplaced confidence that they too can croon. Thanks a lot, computers.